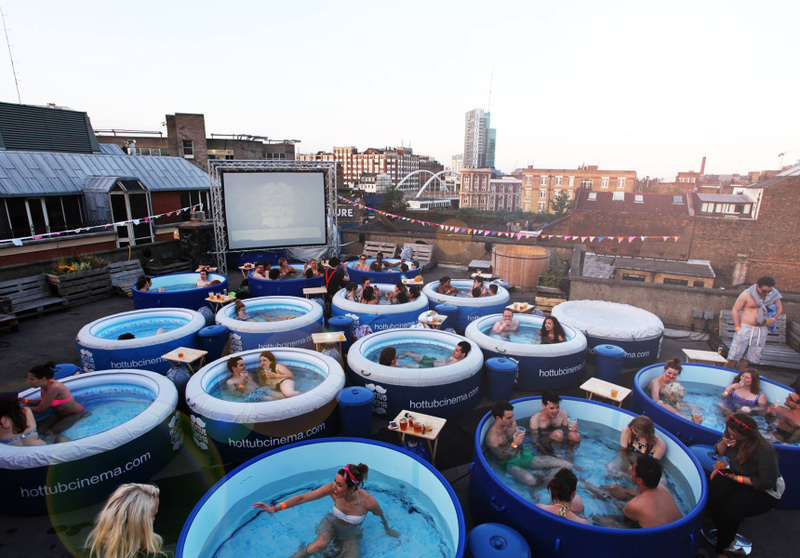 Summer is a season where people can go out and enjoy the outdoors especially in swimming pools, beach parties or any other place with a good water platform. While summer might be a good time to enjoy the many benefits of playing in the water, nothing Is better than enjoying it with the Quirky-Cool Pool Floats for Prime Summertime Lazing. 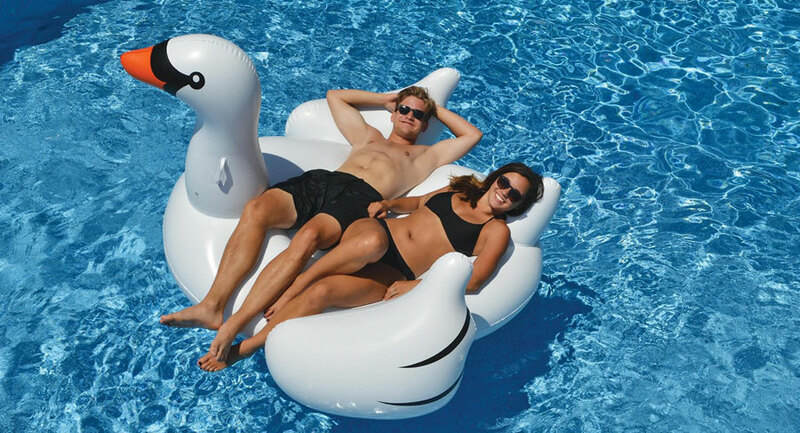 The swimline 90621 Giant Swan Ride on pool float is a giant inflatable unit that is a perfect addition for your outdoor needs. This unit also comes with one of the most famous worlds over prints and designs to make them an excellent addition even if you want them for kids. 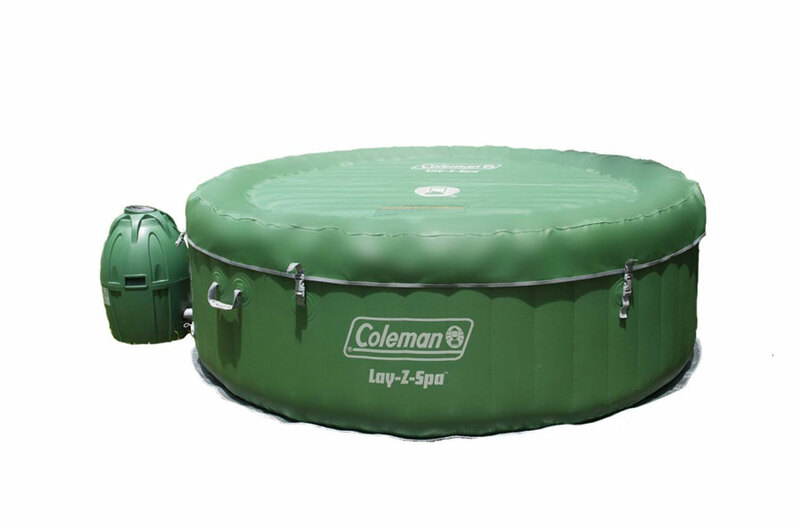 The added benefit of this Giant Swan Ride on is that it provides more than sufficient space for two individuals and it is also durable for long lasting performance results. Realize the immense benefits of the Leisure Giant Inflatable Unicorn Pool Float that is regarded as one o the novel float designs ever to hit the consumer market. 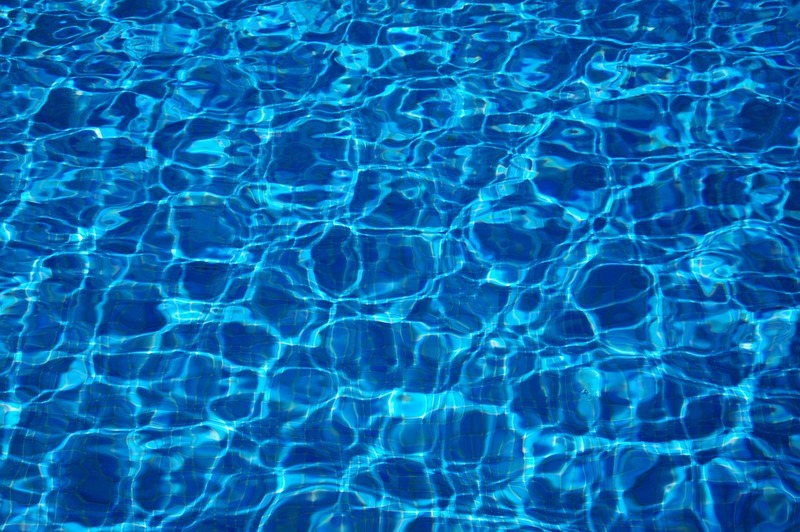 This unit comes with an excellent design construction, and it also looks appealing in your swimming pool. 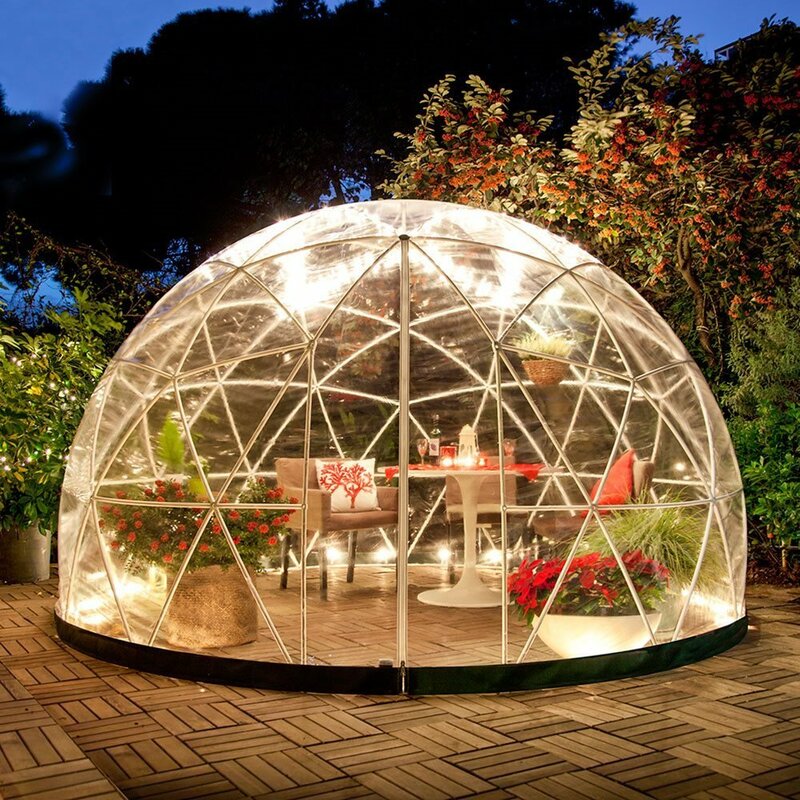 Besides that, you can also use it as a top notch relaxation unit and decoration for enjoying your time when lounging. 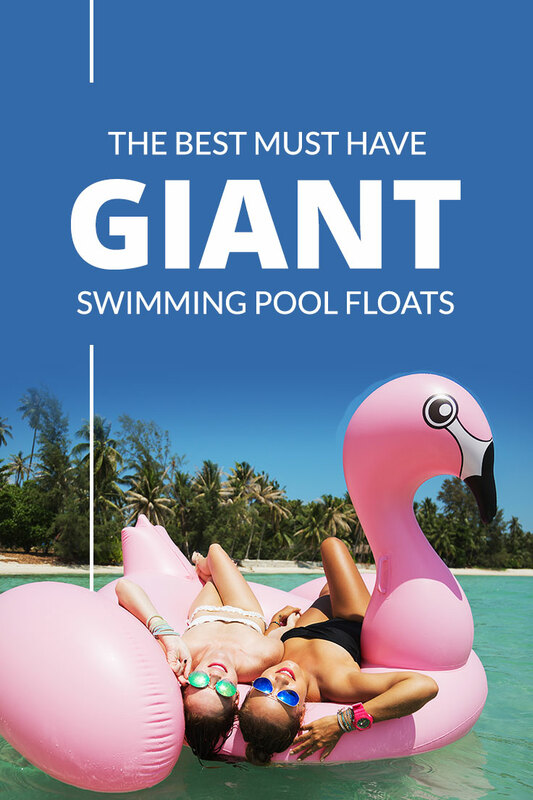 A must have this summer is the giant flamingo, a giant pink inflatable ideal for relaxing on in the pool or sea.At around 80 inches long this really is huge, it is made of Sun resistant PVC making it ideal for use outside all day long. 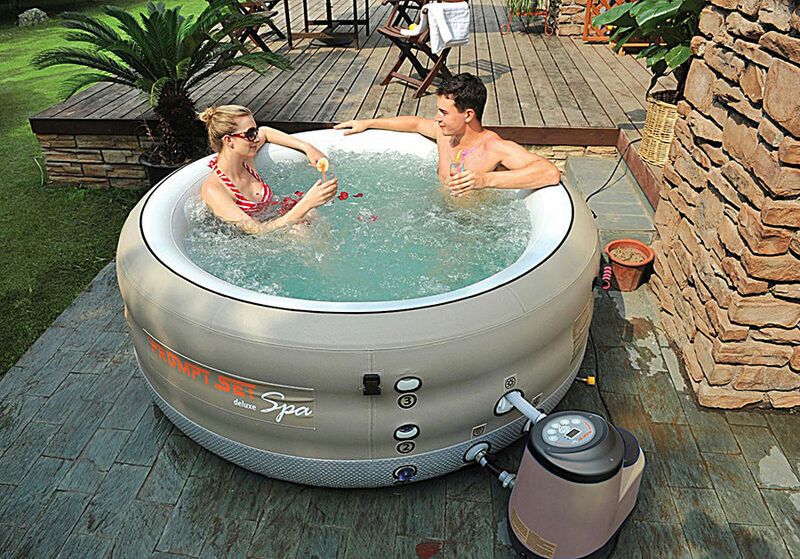 Designed for two people to enjoy at the sam time this is a must have for you and your girlfriends to chill on. The inflatable Derby duck measures 81″ long, 76″ wide and is 44″ tall. 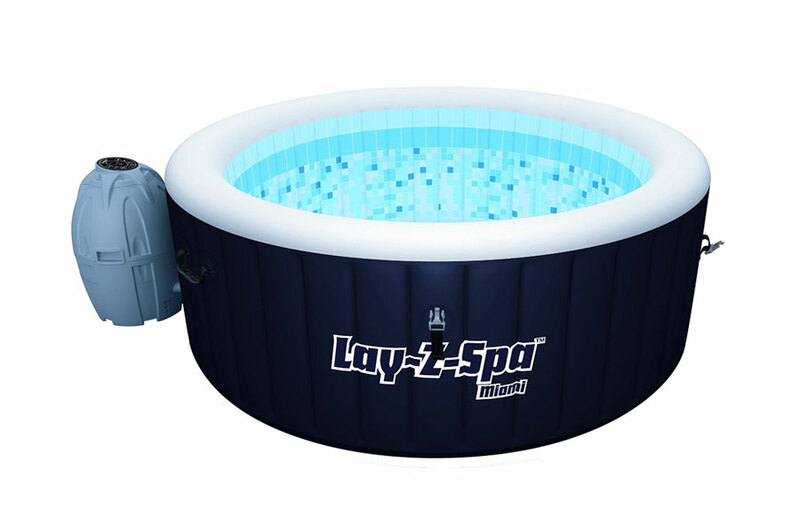 It comes with quick inflation valves and is an eye catching pool inflatable that comes in bright yellow with some cool dark shades on. Perfect for kids or a couple to relax on and enjoy. The Derby duck will support up to 300 lbs in weight making it ideal for all. Everyone loves a slice of pizza, but how about relaxing on one in the pool, this is a great size slice making it perfect and roomy to relax and sunbath on in the swimming pool. 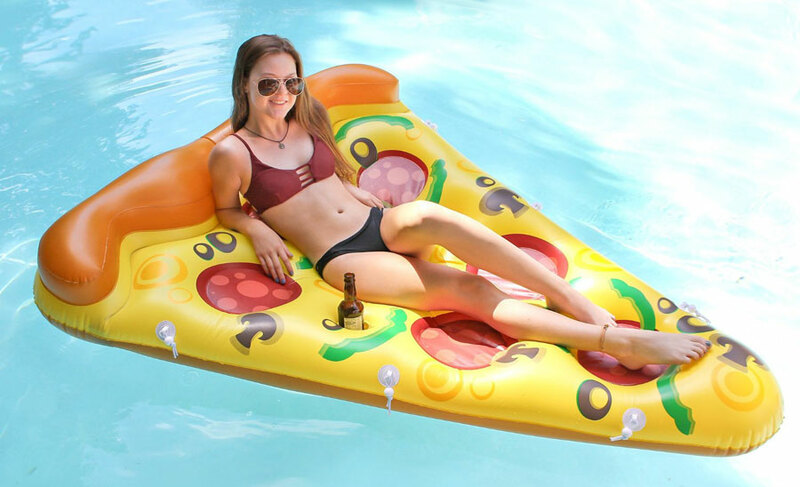 This giant pizza slice float has a weight limit of over 350 lbs, the great thing about this float is that if you have 8 slices they can all be joined together to make one huge pizza, a great island and a great way for all your friends to relax on and chat. A must have for groups of friends going away. You can buy this as an 8 pack here. The giant unicorn is popular float and this one even comes with a mini float that is designed to hold your drink too! Two float for the price of one. 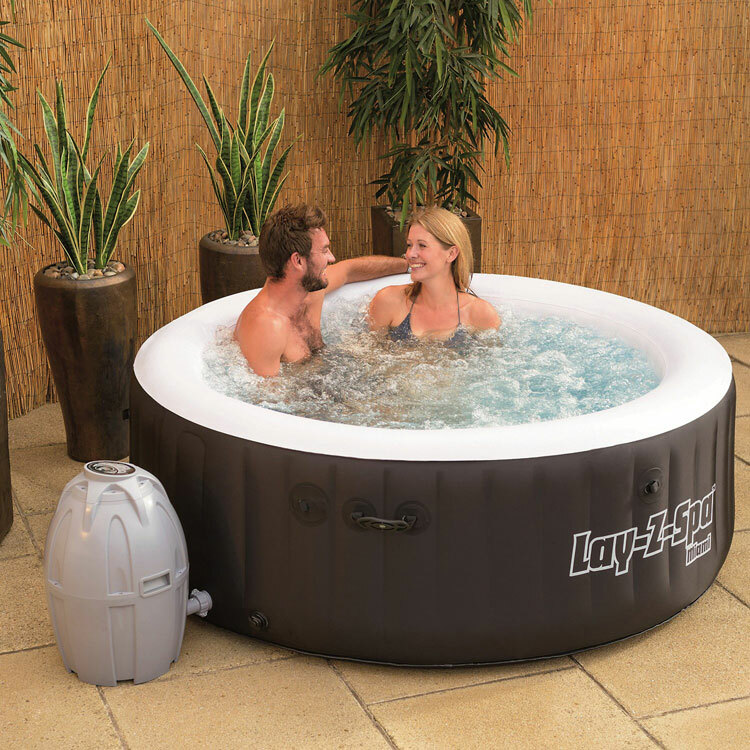 This swimming pool float is huge at over 8 foot long and the new design for 2017 allows 2 adults to relax and enjoy making it ideal for couples to enjoy this summer. This comes in a box too making it an ideal gift for birthdays or anyone about to jet off on holiday. Enjoy one of the best summers outdoors with the superior benefits of this Inflatable Pineapple Pool Float Raft that is huge in size and is also an appealing addition to the pool in your home. This unit is simple to clean, deflate and inflate and to store as well. The durable yet soft material construction makes it a one of the best made pool floats in the market today. 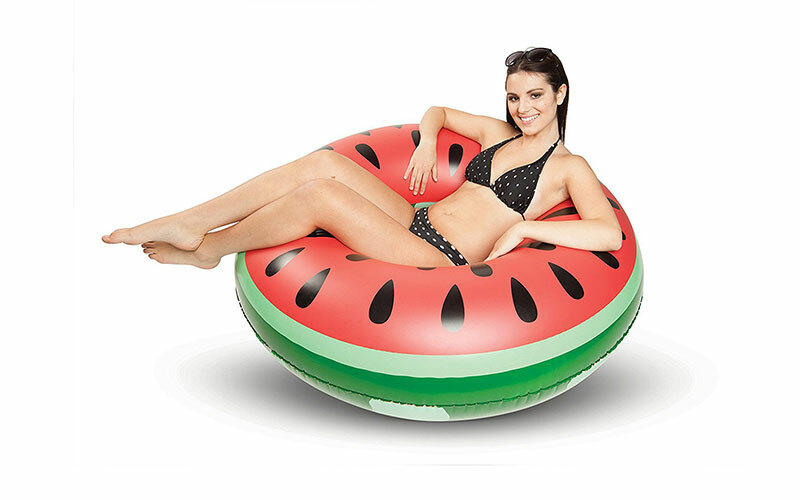 Let you and your family enjoy the best summer ever with the Giant Watermelon pool float that is developed using an extra durable and dense vinyl material for long lasting performance. 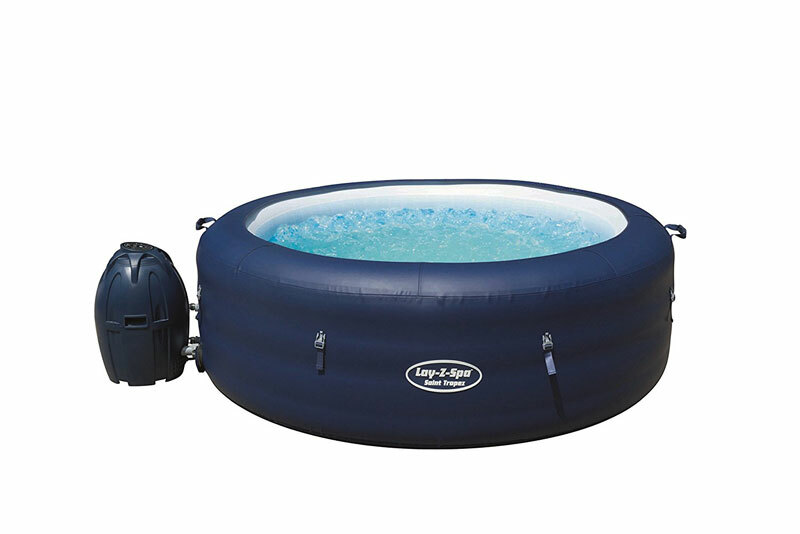 This pool float also comes with a large air valve for simple and enhanced inflation and deflation results. The watermelon design makes it perfect for kids of almost any age group. It also comes with an additional repair kit for added user convenience. The Bigmouth Giant Watermelon Pool float is made using superior quality and durable vinyl material. 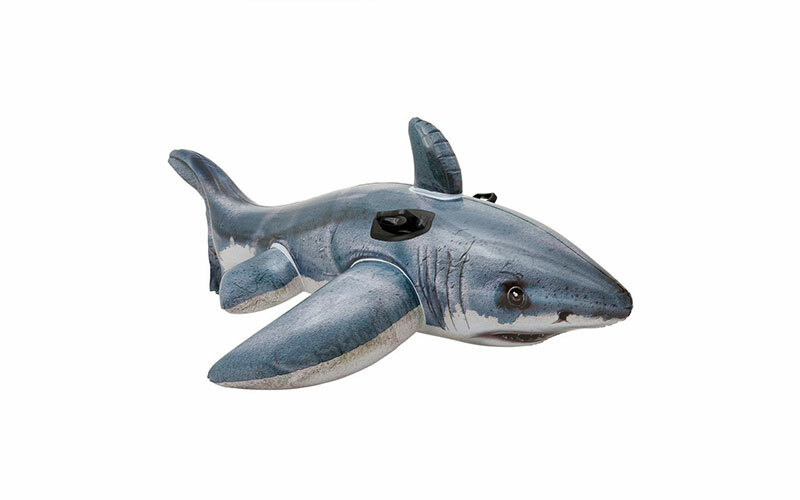 This by far one of the most exciting and fun pool floats ever made by Quirky Pool. It has been made using a proprietary design and with re-enforced vinyl material for long lasting performance. It also comes with an appealing design which makes it perfect kids. Realize the benefits of the Intex Great White Shark Ride On that comes with heavy duty grab handles to allow for simple portability. 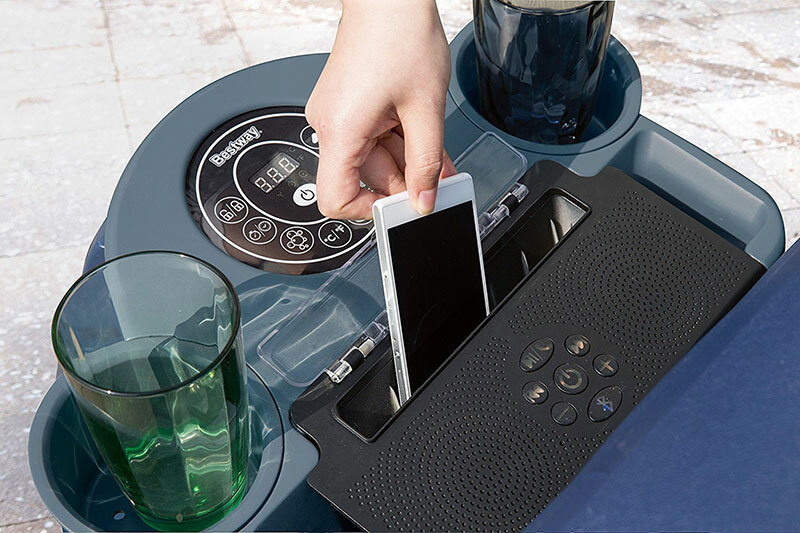 It also comes with a repair kit that lets you repair the unit without having to invest in additional repair kits. 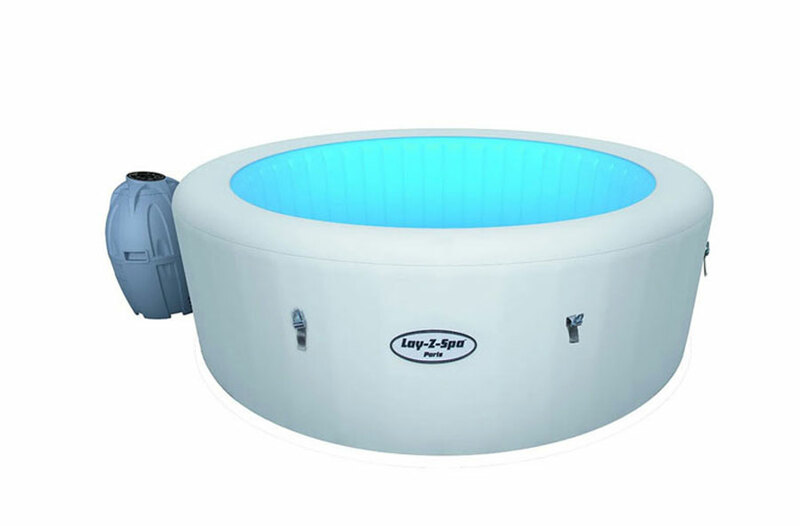 More so, this unit has been designed to suit the needs of kids of almost any age group and pool floating needs. This Intex Float is the perfect addition for your summer fun. 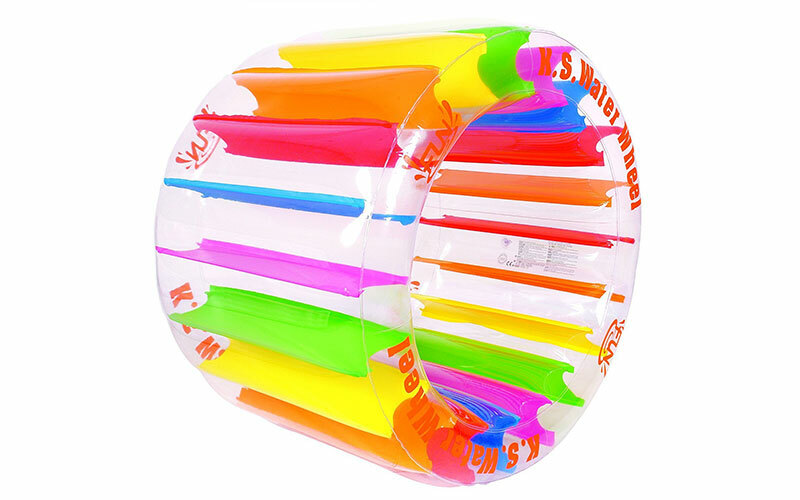 Experience the best summer time with your kids by investing in the Waterwheel Giant Inflatable swimming pool wheel toy that suit that is durable and appealing at the same time. The robust Sturdy I-beam construction with the rainbow string makes it stand out from the conventional pool floats. More so, this unit Is also simple to deflate and inflate as well. The Jet Creations Inflatable Brachiosaurus Dinosaur float comes with a high-quality material and a unique design for an enhanced appeal. This unit comprises of an average of 4 color printing procedure and simple construction solutions. 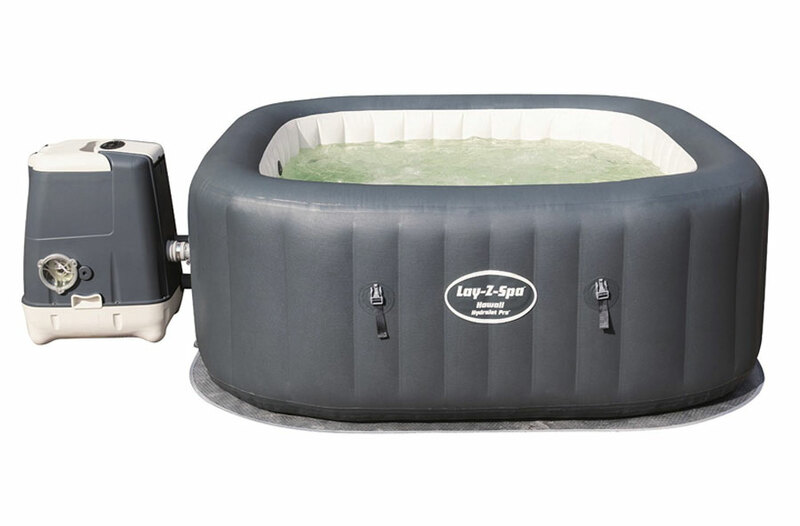 Besides that, the Jet Creations Pool float comprises of a high-quality material that guarantees long-term performance results and with a repair kit for convenience. 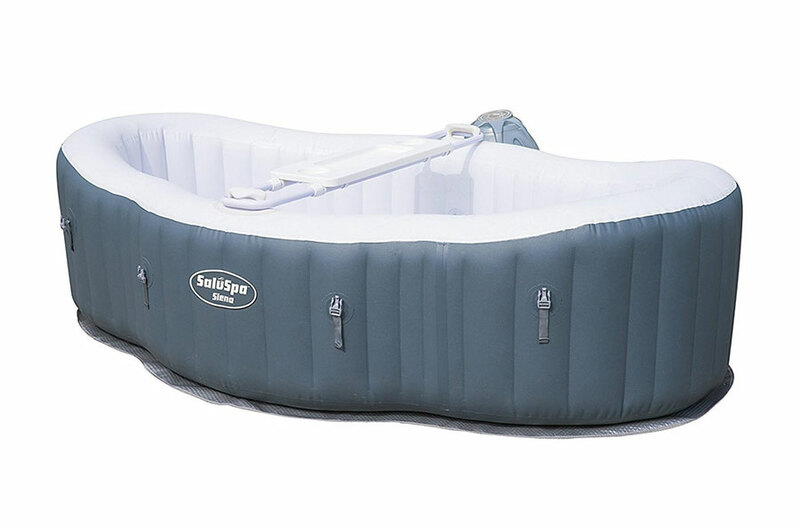 The Kangaroo Pool float comes with an inner tune swim raft that provides additional stability on the water and is also highly durable. The heavy duty design and material construction guarantee long lasting performance for endless fun on the water. More so, it also comes with an appealing design, and it is also suitable for kids of any age group. Taking all these things into perspective, there is no better method of enjoying endless fun on the water without the Quirky-Cool Pool Floats for Prime Summertime Lazing. These thins have been designed using special vinyl material, and they also come with an appealing design that lets your kids take on the water with style. More so, these units are stable on the water and will guarantee long lasting performance for many summers to come.